Walmart claims people are busy than ever and don’t have time to go to Walmart (open up more check out lanes and maybe they would) and that this home delivery service would fit the lifestyles of many people. The Walmart delivery person would even open up your refrigerator and stock the cold and frozen products you purchased. NOTE: They would never be the same after looking in my refrigerator. There would have to be a disclaimer for any emotional or physical distress. Check out the video below for the Walmart’s plans to save you time and money (no impulse purchases?) 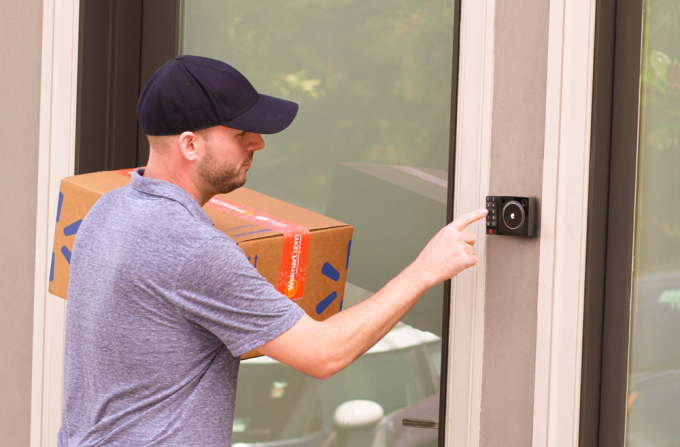 by delivering right into your home.